Chocolate Crinkle Cookies – Fudgy on the inside with a crisp outside edge! So rich and decadent and adored by any and all chocolate lovers. Doesn’t get better than this crinkle cookie recipe! 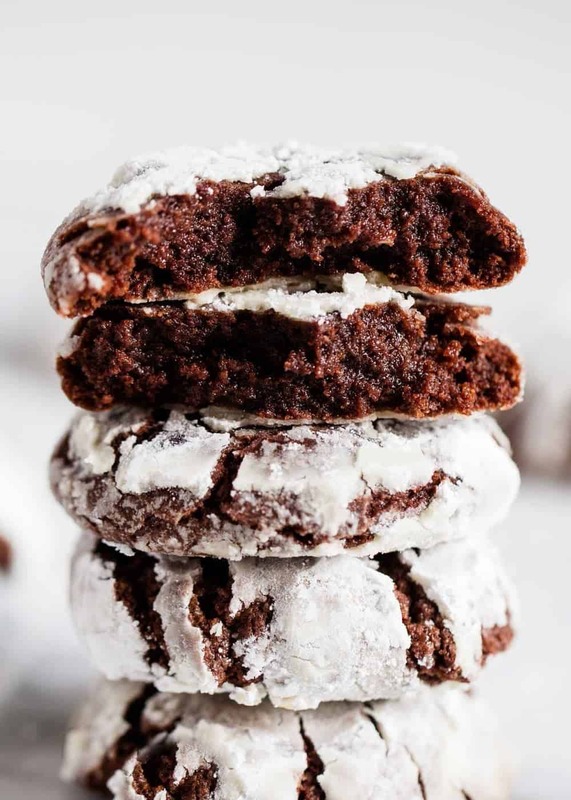 If you love all things chocolate, you’re going to love these chocolate crinkle cookies. They are full of delicious chocolate flavor and have the best texture. You’ll also love my triple chocolate chip cookies, hot chocolate cookies, German chocolate cookies and peanut butter stuffed chocolate cookies. 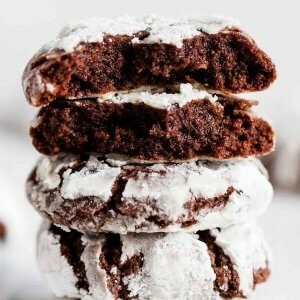 I’ve been making these chocolate crinkle cookies for several years after getting the recipe from a friend at a cookie exchange. These crinkle cookies are so rich and decadent and adored by any and all chocolate lovers. They also add the perfect dimension to any cookie plate or platter. These crinkle cookies are fudgy on the inside with a crisp edge on the outside. Plus, the sweet powdered sugar coating paired with the gooey chocolate batter is a match made in heaven. Seriously, so delicious. Before we get into the crinkle cookies recipe, let’s just droll over that big stack of cookies. I mean, come on! It doesn’t get better than that! 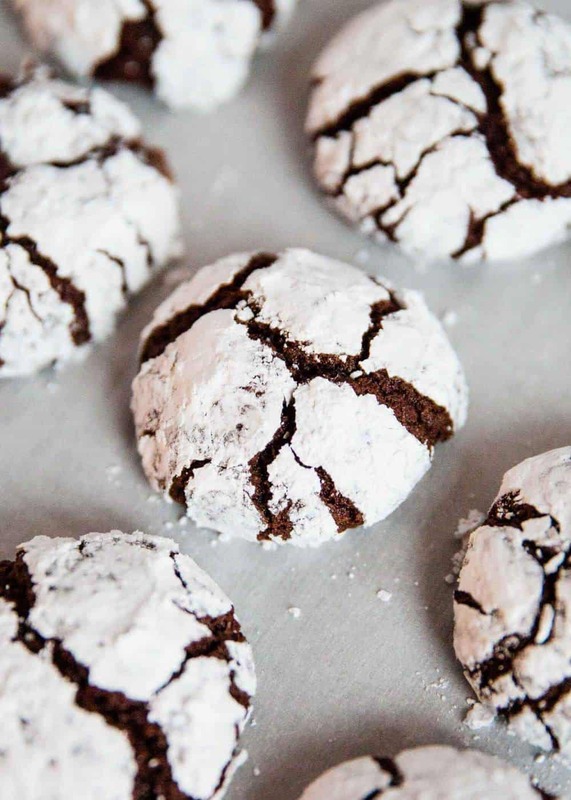 Scroll down for the printable chocolate crinkle cookie recipe. In a large bowl, whisk together oil and sugar. Then add eggs and vanilla and whisk until combined. Add dry ingredients (except confectioners’ sugar) into a separate bowl and whisk. Slowly pour dry mixture into the bowl with the wet ingredients and stir. Chill dough in fridge for 15-30 minutes. Preheat oven to 350°F and shape dough into balls (about 1 1/2 inches each). Add confectioners’ sugar into a small bowl and roll each cookie in the sugar. 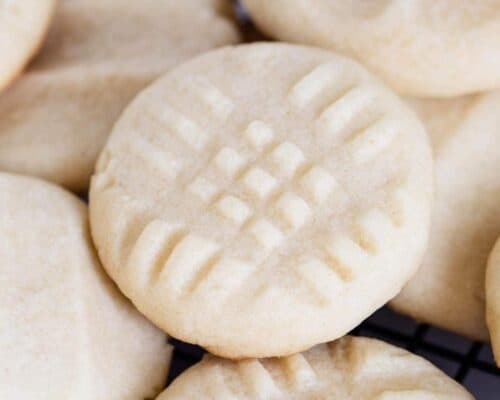 Place cookies on a parchment lined baking sheet and bake 8-10 minutes, until cookies are slightly crisp around the edges and soft in the middle. Cool on the pan for 2 minutes, then transfer to a cooling rack. When forming dough into balls, it’s key to completely cover them in powdered sugar. You shouldn’t be able to see any of the dough (if you want your cookies to get a good crackle). I like my crinkle cookies a bit fudgy inside with a crisp edge, so I cook them closer to 8 minutes. 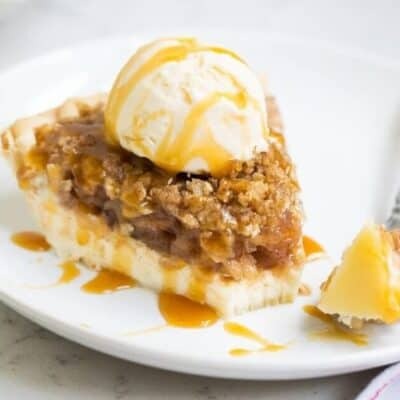 If you’d like your crinkle cookie centers more cake-like, cook them closer to 10 minutes and let sit longer on baking sheet. Don’t forget to chill the dough for at least 15 to 30 minutes! To make spiced crinkle cookies, add a 1/2 teaspoon of cinnamon and a dash of cayenne. How long do chocolate crinkles last? These crinkle cookies will last for about 5 days if stored at room temperature in an airtight container. To extend the shelf life for a few more days, place in the fridge. 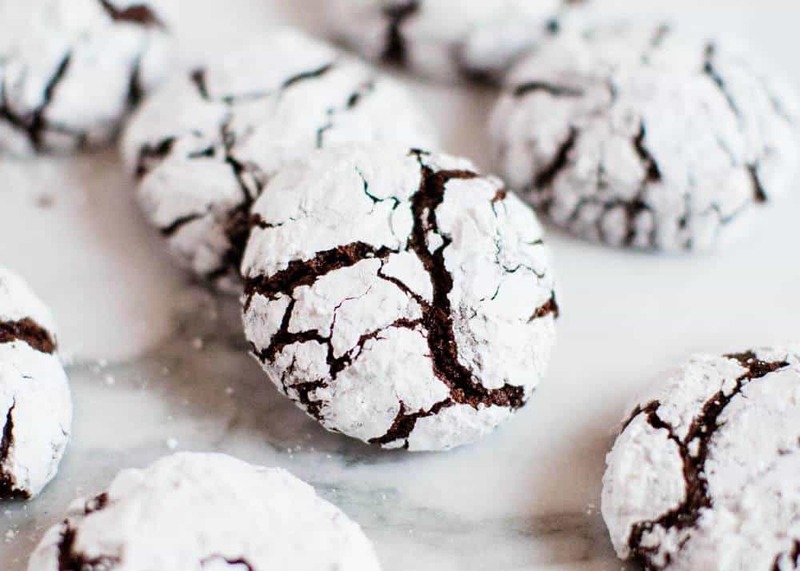 Can you freeze chocolate crinkle cookies after baking? Yes! Just make sure the crinkle cookies have cooled completely and then add to an airtight container or ziptop bag. They freeze well and don’t stick together, which is nice. The crinkle cookies will keep in the freezer for a couple of months. You can also freeze the crinkle cookie dough, too. If freezing the dough, wait to add the powdered sugar until the day you’re planning on baking. Wrap dough with plastic wrap and then place in an airtight container. To thaw, stick cookie dough in the fridge overnight. 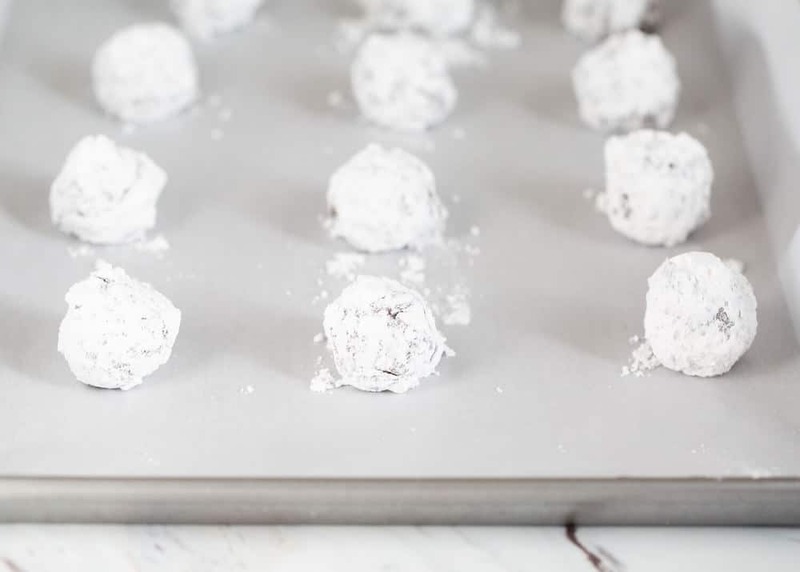 When ready to bake, roll into balls and coat with powdered sugar. Chocolate Crinkle Cookies - Fudgy on the inside with a crisp outside edge! So rich and decadent and adored by any and all chocolate lovers. Doesn't get better than this crinkle cookie recipe! Whisk together the oil and sugar in a large bowl (or use a stand mixer). Add in eggs and vanilla and whisk until well combined. Whisk together flour, cocoa powder, baking powder and salt in a separate bowl. Slowly pour the flour mixture into the sugar mixture and stir until well combined. Chill the dough in the refrigerator for 15 to 30 minutes. Preheat the oven to 350°F. Shape dough into 1 1/2 inch balls (I liked to use a medium cookie scoop). 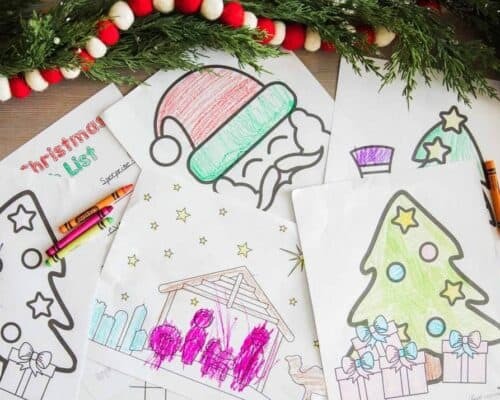 Place confectioners’ sugar in a small bowl and roll each cookie in the sugar. 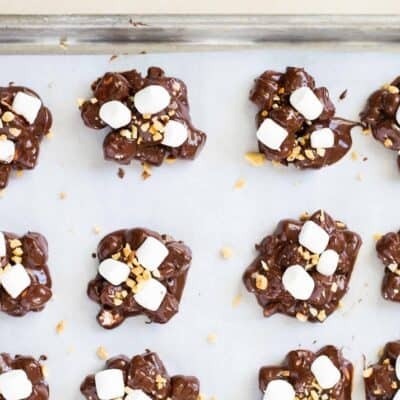 Place cookies onto a baking sheet lined with parchment paper. Bake 8 to 10 minutes, or until the cookies are slightly crisp around the edges and soft in the middle. Allow to cool on the pan for 2 minutes, and then transfer to a cooling rack. These are delicious. Made them today. Would recommend chilling the dough overnight. Because the dough is very sticky, I powdered my hands with the confectioner sugar first. Made rolling into a ball much easier. 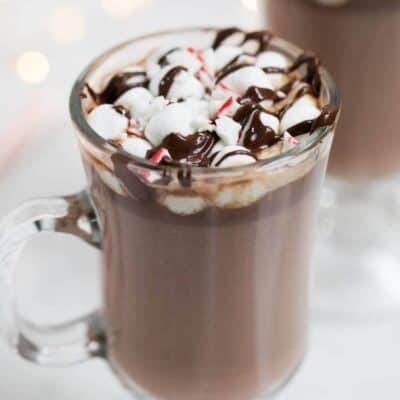 Hi, I would love to make these very soon. Would you please let me know how you measure your flour and cocoa? Fluff in the bag and spoon into cup or dip and sweep? 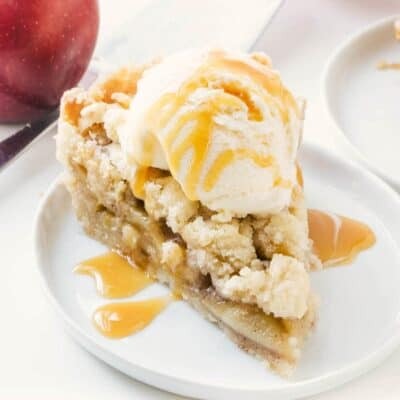 The quantity of flour and other dry ingredients have such a big impact on the finaltexture. Better yet doyou weigh ingredients? Thank you so much! Happy Holidays. I dip and sweep :) Enjoy!